Black Diamond Design Landscaping was created by the foundational dream of two brothers wanting to be their own bosses. They have now flourished into an empire with countless satisfied customers. This is a direct result of their willingness to put in the hard work and dedication required to provide customers with the highest level of quality and care. Brothers Rich and Chris Vazzana have been working side by side since they were 15 years old, mastering numerous crafts enabling them to attain the diligence needed to evolve into the successful entrepreneurs they’ve become today. 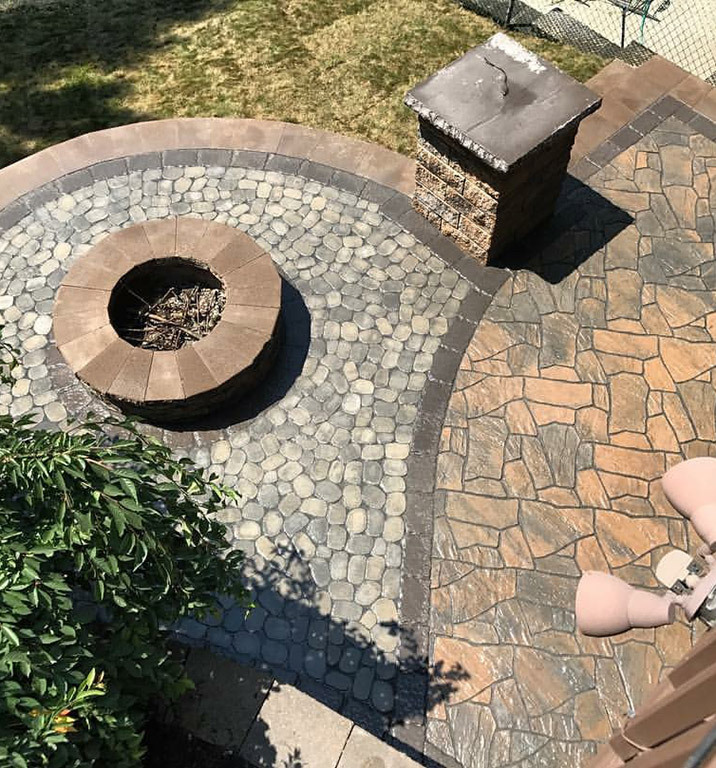 Following a fate driven step into the world of yard and outdoor living spaces, it was at age 21 when the Vazzana brothers began working for a reputable landscaping company. After taking this step, they never looked back. 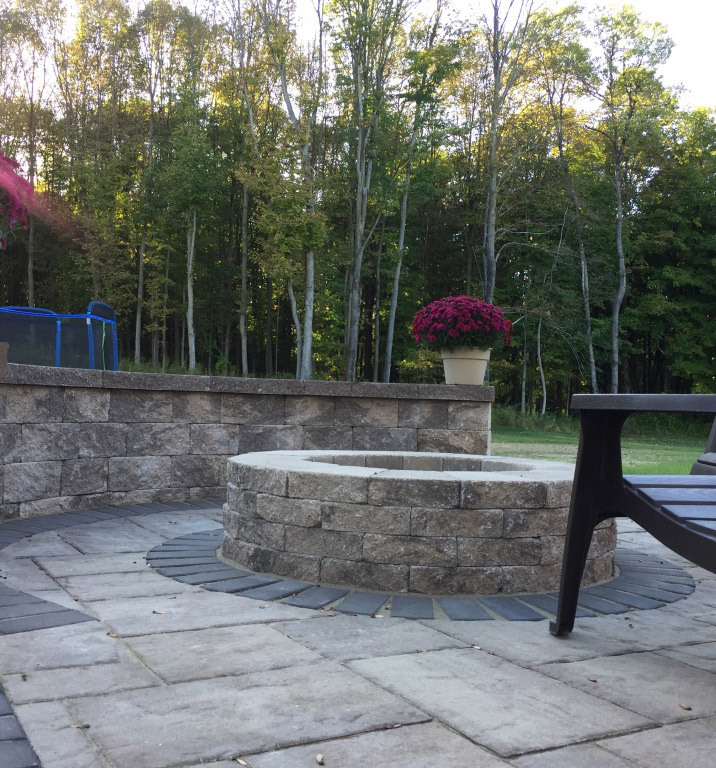 After participating and witnessing the qualities needed to perfect the craft of landscaping, Rich and Chris learned the intricacies of the business and knew it was only a matter of time before they would branch off and begin their own journey. 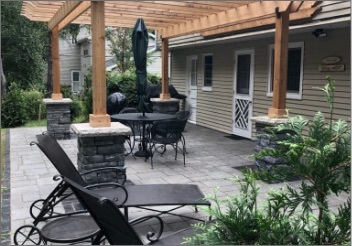 This vision has now become reality and we encourage you to take part in the Black Diamond Design Landscaping experience; one that encompasses quality lawn care, outdoor living spaces, customer service, and happy customers. 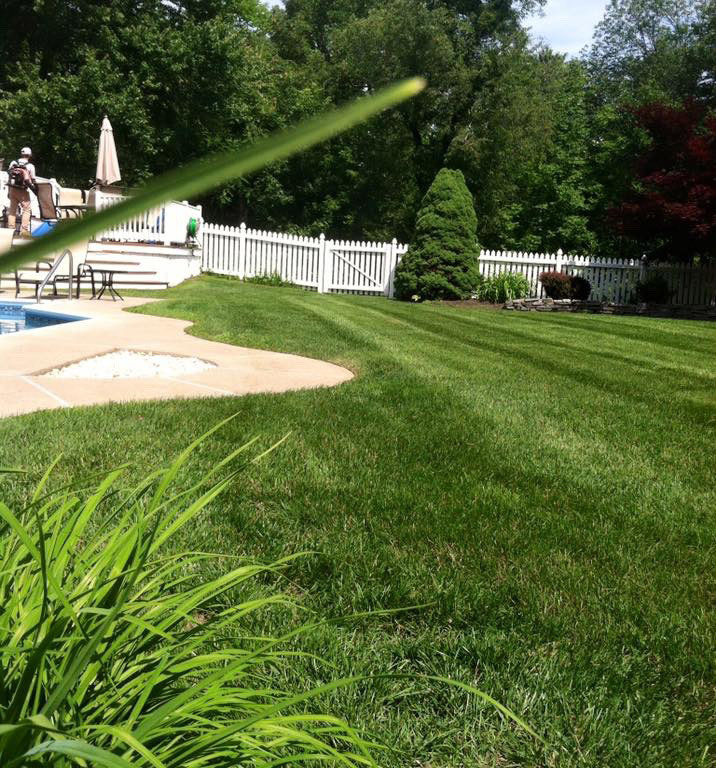 We specialize in a broad range of landscaping techniques such as mowing, trimming, mulching, paver installation, retaining walls, patios, and much more. We follow the philosophy that each landscape is unique, providing you with a personalized plan to fit your specific needs. We strive to provide our clients with a professional, cutting edge service that exceeds their expectations in quality, reliability, and creativity. 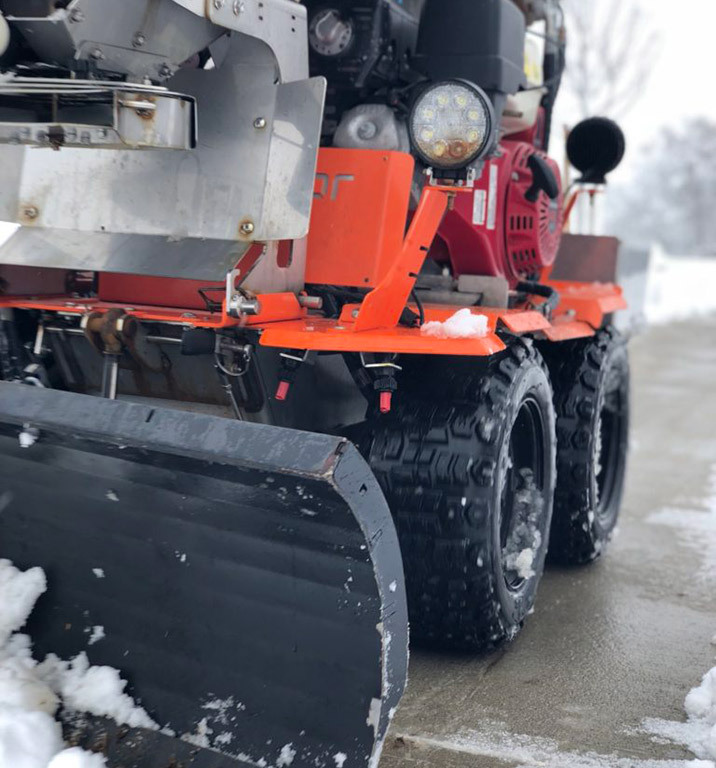 We serve the following New York locations: Albany, Troy, Latham, Wynantskill, Cohoes, Saratogo, Clifton Park, Colonie, North Greenbush, and all surrounding areas. BlackDiamond Design did a fantastic job completely redoing our patio. They were timely, professional, and completely transparent with their process. They communicated well and worked incredibly hard to provide the best result. They have a great team that really knows their stuff and I enjoyed working with them. I can’t recommend BlackDiamond enough! Black Diamond Design is a great company to work with! I am continuously impressed with their work. I truly appreciate their attention to detail and their willingness to work with me to make my ideas a reality. Everyone on their team is friendly and knowledgeable. I’m looking forward to their magic touch this Spring! I couldn’t be more pleased with the work Rich and the team from Black Diamond did for me. From initial contact to project completion, Rich made it easy to the whole way. I had a fairly hairy hardscape project at a rental home in Delmar. Rich gave a fair quote, worked with me on the scope to bring it to within my budget & exceeded my expectations from a quality of work standpoint. Finished right on time & kept me in the loop daily as I live out of town. Highly recommend BDD Landscaping & would definitely hire them again. If they can get the big stuff right, you know you can trust them with everything else!